It is built for companies who like to start small and quickly, and yet have the possibility to scale up robustly and fast. 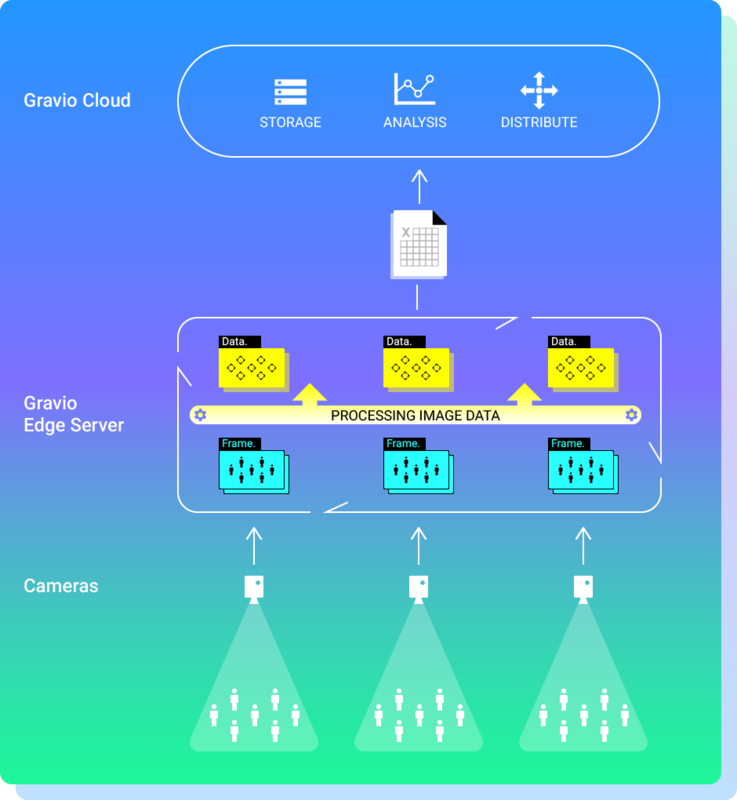 Other than most IoT platforms, Gravio leverages the power of Edge Computing and Artificial Intelligence. Gravio unlocks the power of connected technology. It connects sensors, input devices, cameras and APIs. Gravio does not require any programming knowledge and is built around ease of use and simplicity, while still providing a powerful and flexible platform. Gravio is a new product of ASTERIA, the Japanese 10+ years market leader of application integration software. Gravio is easy to use, yet powerful and flexible. It is built around an intuitive, simple to understand drag-and-drop user interface. Setting up and configuring a IoT system with Gravio does not require any programming knowledge. Gravio Studio, the configuration software runs on Windows, Mac and iOS devices. Whether it’s a small prototype to start with or a full scale industrial infrastructure project that requires parallel capturing of data from thousands of sensors simultaneously, Gravio is designed to cater for all challenges. With over 6,500 corporations using Gravio’s sister product Asteria, we have proven to know how to build and deploy industrial scale products. When setting up a edge computing or IoT infrastructure, finding the right, compatible devices can often be a big challange. This is why Gravio comes with free rental devices bundled in the package. Simply upgrade to "Basic" and you can pick the devices suitable for your needs. We are constantly adding new sensors and devices to our range of supported devices. Edge computing can improve efficiency, resiliency and security by distributing the system more from a centralized system. Furthermore, transferring sensitive data such as CCTV images to the cloud are problematic from the data protection point of view. However if the data is processed on site at the Edge of a network, such issues can be avoided. The present is about Cloud Computing. But the future will be about Edge Computing: Rather than connecting and transferring all data centrally to the cloud, much of the data will be processed locally at the edge of the network, where data is generated. This approach makes systems faster, more resilient and keeps the data safer. A great example for Edge computing are connected, smart or even self-driving cars. They will do much of the computation at the "edge" of the network, i.e. in the car. While only crucial information that needs to be shared across all cars will be sent to the central cloud system to be analysed and distributed. 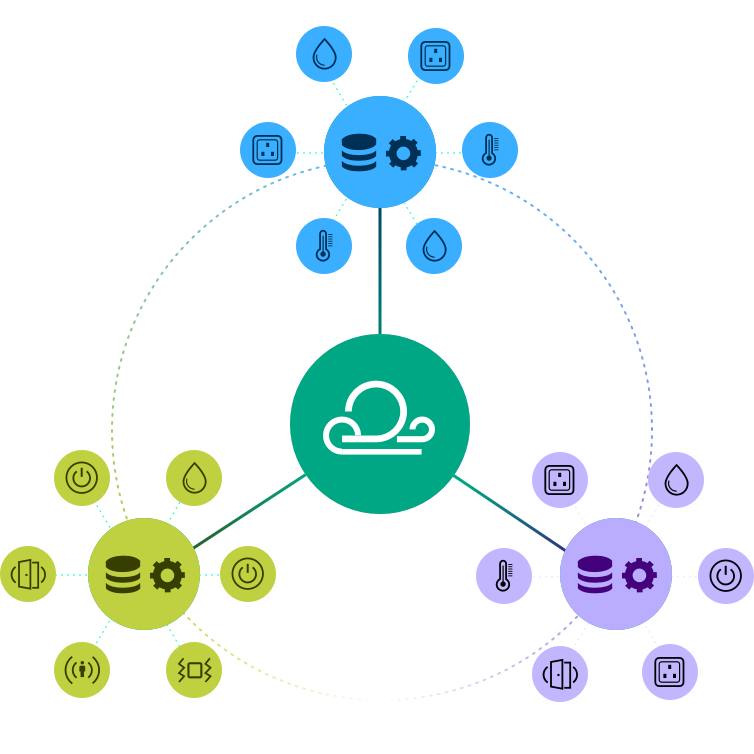 The Edge servers can be connected efficiently between each other as well as to a cloud system. 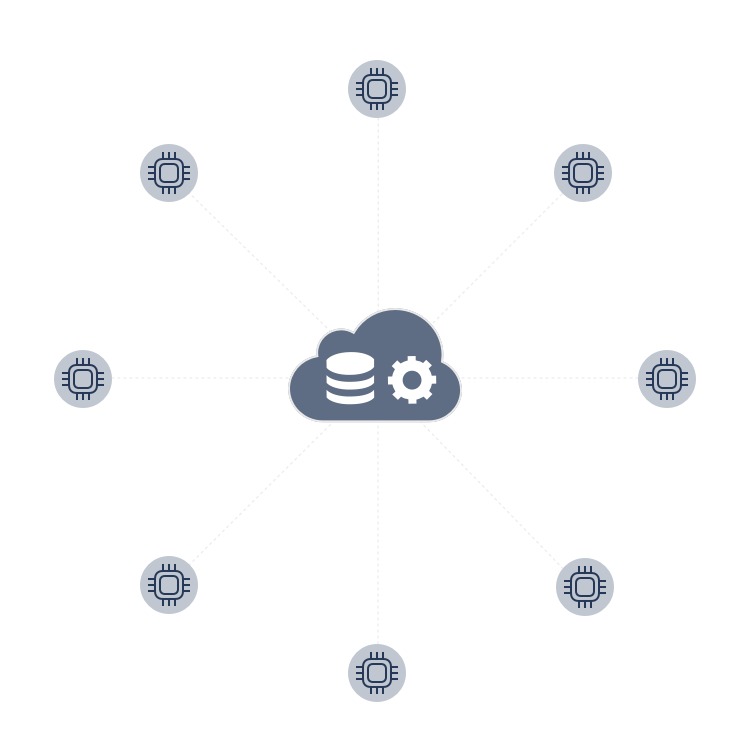 Edge Computing leverages the power of distributed systems. It allows for more efficiency, resilience and security. Gravio is built on the premise that in the future, systems will process data on the edge of the network rather than in a centralised cloud. For example, Edge Servers will process local image data, extract the necessary information using Artificial Intelligence and discard the image before passing the extracted information on via the internet. Brick and mortar shops as well as restaurants can benefit greatly from data generated such as footfall, occupancy rates, percentage of people coming into the venue, whereabouts they dwell, what they are buying and how they behave. Identifying trends such as decreasing relative footfall early can be crucial for a business, to its tactics and ultimate survival. Gravio helps you up-smart your existing infrastructure easily and turn your business into a "smart location". Urban dwellings are now collecting enormous amounts of data. To optimise the efficiency of a city, it is crucial to track and analyse flows of people, traffic and goods to make informed decisions. A distributed system such as Gravio can gather this information in a decentralised fashion and pass on any pre-processed information efficiently to a central instance for further analysis. Gravio can be deployed easily and scaled up efficiently. Business processes have become much more sophisticated and therefore complex in the past few decades. Especially connectivity, monitoring, sensor deployment and use of “intelligent systems” have started entering the industrial production process, most notably with “Industry 4.0” initiatives. With Gravio, information can be captured at large scale in real-time to be processed further or to be analysed for optimisation. Even a few minutes of outage in a production line can mean losses of thousands of dollars. Connected devices and sensors are increasingly used to predict breakdowns before they happen, so replacement can be put in place in time or precautions can be taken. Gravio, alongside with its data processing and Artificial Intelligence capabilities is able to provide a reliable system that can minimise plant or production outage by predicting outages and alerting the right stakeholders timely. Copyright © 2017-2019 ASTERIA Corporation. All Rights Reserved.